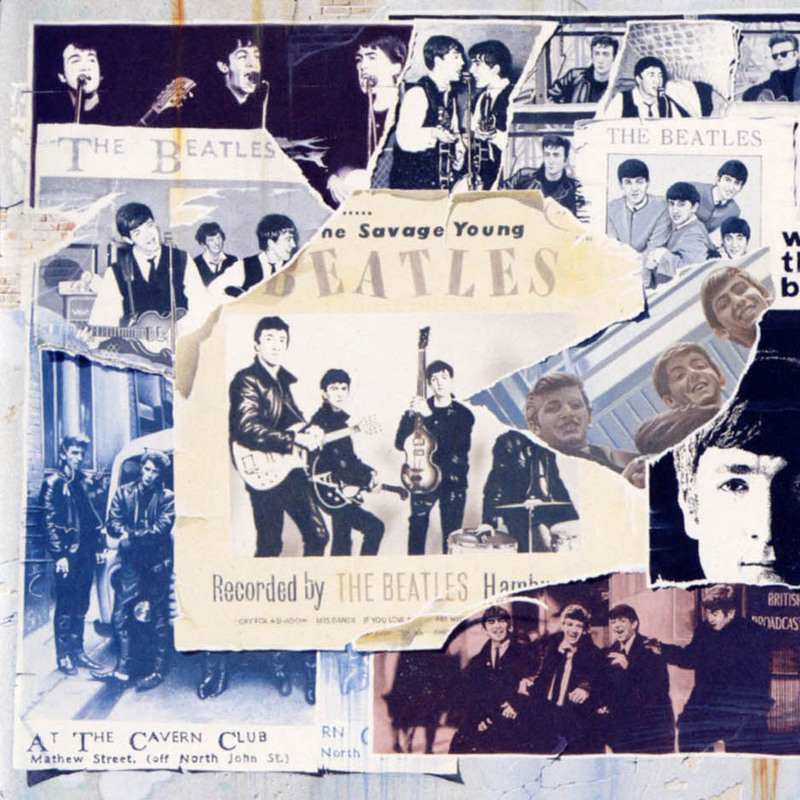 The artwork on the cover of The Beatles Anthology Volume 1 features a collage of photographs and torn album covers put together by Klaus Voorman. The photo in the center of the collage is the record “The Savage Young Beatles” featuring songs that The Beatles recorded with drummer Pete Best in 1961 as the backing band for singer Tony Sheridan. 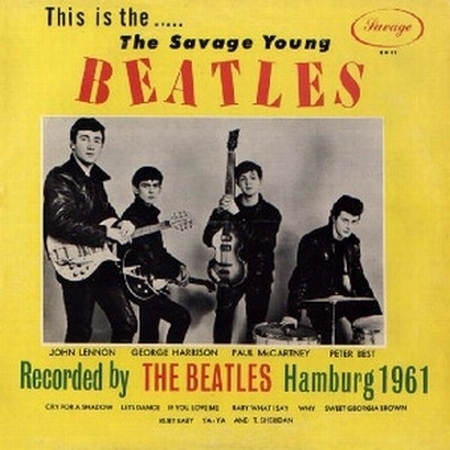 Best is on the album cover of “The Savage Young Beatles” but he was ripped away on the Anthology 1 cover and strategically replaced with Ringo Starr from The Beatles “Please Please Me” album. The Beatles did at least keep Best on the bottom left corner of the Anthology 1 album cover. 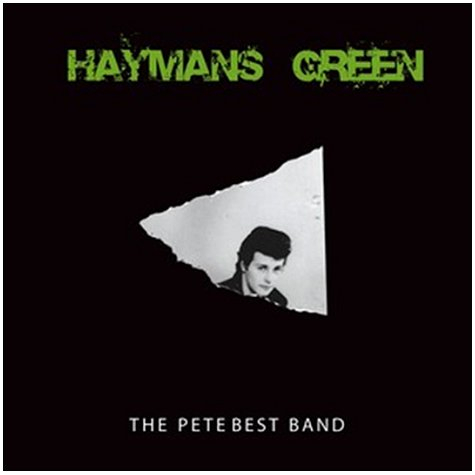 In 2008, The Pete Best Band released an album called “Haymans Green” where Best decided to poke a little fun at being left off The Beatles Anthology 1 album by using the cut out piece of his face for the cover of his own album. Some of the songs featured on Anthology 1 were recorded with Best as the drummer, including songs from the Beatles’ Decca and Parlophone auditions as well as the Pete Best edition of “Love Me Do“. Best received between £1 million and £4 million from the sales but was not interviewed for the book or the documentaries. Ringo – luckiest guy in showbiz, but he was the only one whom the other 3 still liked and recorded with long after the split.